Careers /Join the Team ! 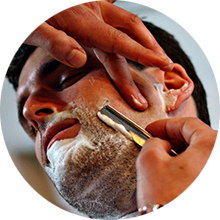 Come visit our Master Barbers to get a traditional shave, quality haircut, or hot towel treatment. 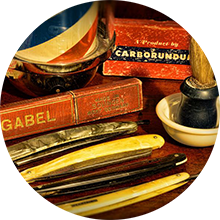 We strike a unique balance between old fashion barbering and our modern hair cutting technique. 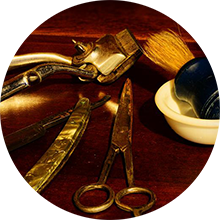 Our goal is to provide you with the best possible luxury barber service and to give you exactly what you asked for. 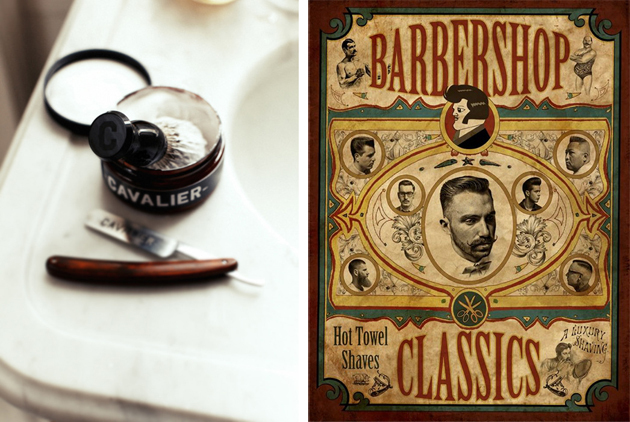 Our barbershop offers a full-service, luxury barber experience at a reasonable price. 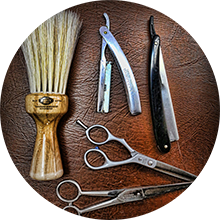 WE ARE CUTS PLUS BARBER SHOP AND SALON, PROVIDING AN AMAZING LUXURY BARBER EXPERIENCE. 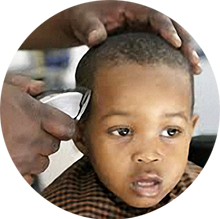 Cuts plus has nothing but the best Barbers and Mr. Percy always gets my son's hair together. 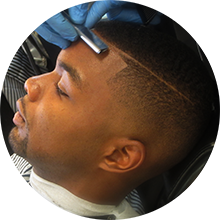 I'll send whoever ask me to refer a good barber.I always say go to cuts plus in walnut hills. Been coming here since i was 15....best in the city. Love this place great establishment Deon is wonderful most definitely family establishment. 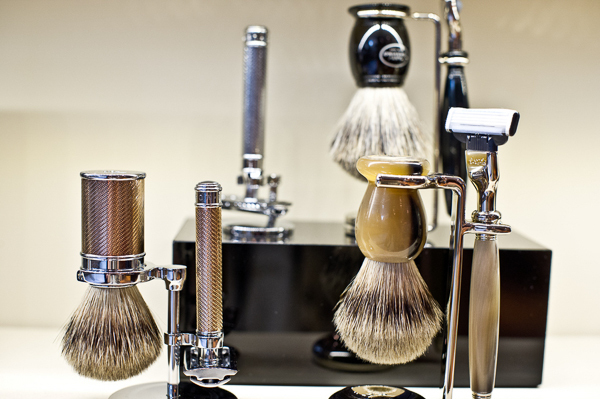 The best shop..... hands down! 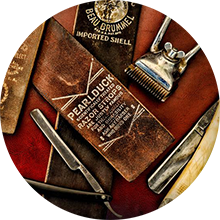 A good barber shop to go to they do the best and they take their time cut Plus Rock love it truly a 5 star!